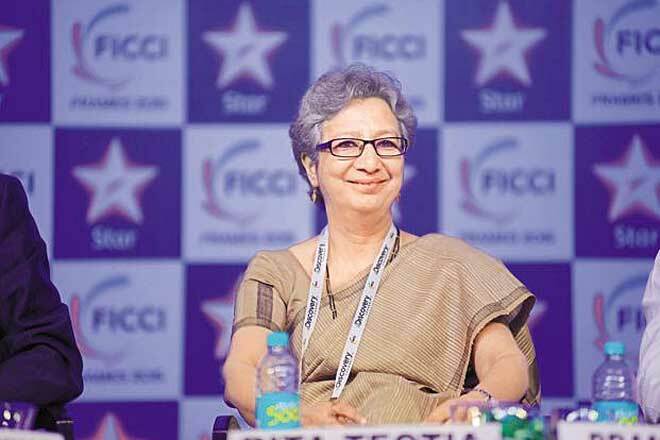 Days after reports surfaced that the government has set up an ecommerce think tank, Union Commerce Secretary Rita Teaotia has revealed that the government has now set up up an inter-ministerial group to study issues related to ecommerce sector in the country. “What should be the framework for this (ecommerce) is something that we would need to address and that is what under discussion,” she added. However, she highlighted that there was no time-frame for coming out with recommendations. The ecommerce think tank being led by commerce and industry minister Suresh Prabhu includes officials from ministries of finance, home affairs, corporate affairs, and electronics and information technology, among others, besides representatives from telecom, IT and ecommerce firms including Bharti Enterprises, Reliance Jio, TCS, Wipro, Ola, Snapdeal, Makemytrip, UrbanClap, Justdial, PepperFry and Practo. The think tank has been set up with the purpose to see what should be done domestically to take advantage of the existing situation in India’s ecommerce sector and what can be done in the long term. Both Flipkart and Amazon India have given media statements indicating that on their part, they have been fair and are have not been flouting the FDI rules in any manner. Earlier, Flipkart had been enveloped in battle with Income Tax Authorities over classification of discounts. After Flipkart lost its appeal to the Income Tax (IT) department over the reclassification of marketing expenditure and discounts as capital expenditure (capex), which involves substantial tax liabilities; the company has now again challenged the IT department’s decision saying that tax cannot be levied on “fictional income”. At such crucial juncture of allegations by major retailers, ecommerce companies have a major challenge to fight. Amid this, how does government’s inter-ministerial group and think tank help ecommerce industry is something to look forward to.